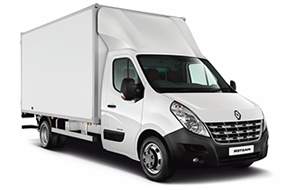 Available as a curtain-sider or with a tail lift. Articulated and various flatbed vehicles are also available upon request. So whatever your delivery needs, we can help! 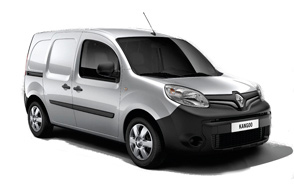 We are always delighted to answer any questions about Core Courier services. So why not chat to us or leave us a message now. Alternatively, you can either email or call us on 0161 302 0843 to find out more. We look forward to hearing from you! "We've used and relied upon Core for a good few years now. Pete & Paul have helped us provide flexible and urgent responses to our customers' needs and no doubt helped us to win business by enabling us to make things happen when they need to. 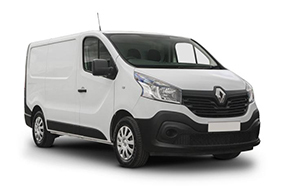 They have always represented us in a trustworthy and professional way on site and I would have no hesitation in recommending their services"
"We use Core Couriers weekly and they have never let us down. Excellent on time service. Keep up the good work guys!" "We have been using Core Couriers for a number of years now and couldn’t be happier with the service provided. 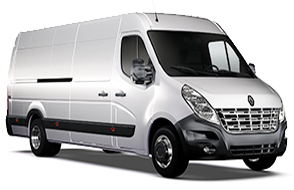 Same day response, great costs and friendly service comes as standard from Peter and the team"
"Core Couriers provide us with a fast, reliable and cost effective solution....I highly recommend this service"
"I have always found the company to be very professional and they have never let us down with our transport requirements"
April 2019: We are very delighted to announce the publication of our new fully mobile-responsive website at www.corecouriers.ltd.uk. We'd love to get your feedback so do get in touch! Recently located to our convenient new base in Denton, adjacent to the M67/M60 junction. Strategically placed for fast access to Manchester’s orbital motorway and links to the airport and all major northwest motorways. Our delivery fleet is fully equipped with tracking technology and updates are available at any time. We have access to a warehouse facility with storage and forklift offload if required. 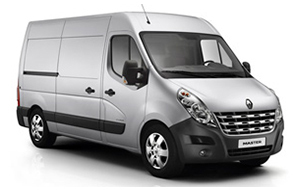 Core Couriers also cover the Leeds and Sheffield postcodes with vehicles always in those areas. Please fill in the form below to receive a quick quote! And if you have any further queries please call 0161 302 0843. Need Help Quickly? Chat Live Now! Live Chat! / Leave Message!